These newly fangled games-as-service looty shooter things are a bit popular, aren't they? In the space of the last month, we've had Anthem and now we've got The Division 2, both offering shooty and looty bits. Destiny 2, meanwhile, remains a staple for many. Can The Division 2 compete in an increasingly crowded marketplace? Does it build significantly enough upon what the first game brought to the table? 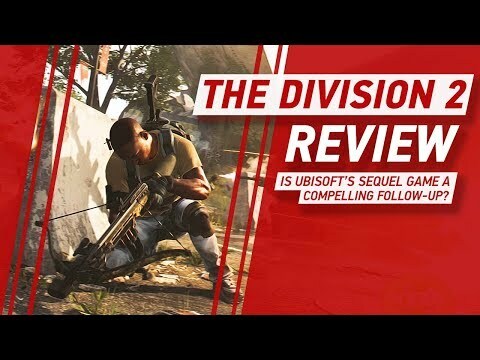 Is The Division 2 just more of the same? And in the new location of Washington D.C., is Ubisoft's sequel game a compelling follow-up? Read our definitive Tom Clancy's The Division 2 review to find out. User Score is based on 8 user ratings.